For your convenience we have ample parking located at the rear and can be easily accessed via the driveway situated on the right hand side of the building. We also have two parking places at the front entrance of the building. We accept Cash, Eftpos, Mastercard, Visa and Hicaps. At Heritage Dental Group, we offer the latest technology available, providing our patients with the best long lasting smile. Our dental practice in Indooroopilly, serves the oral health needs of western suburbs and surrounding areas. We welcome you to come in, meet our team and have a cup of coffee with us. 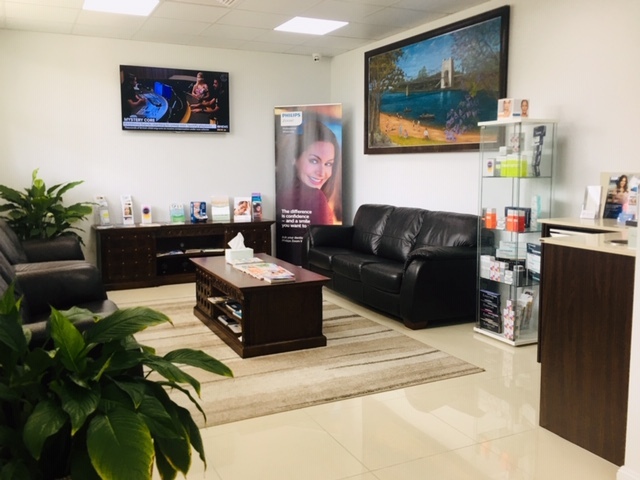 Our team at Heritage Dental Group, welcomes you with exceptional customer service with our aim of making patients relaxed & comfortable, explaining options regarding your oral health, answering any concerns and keeping our patients up to date with preventative measures to keep healthy smile for life.. 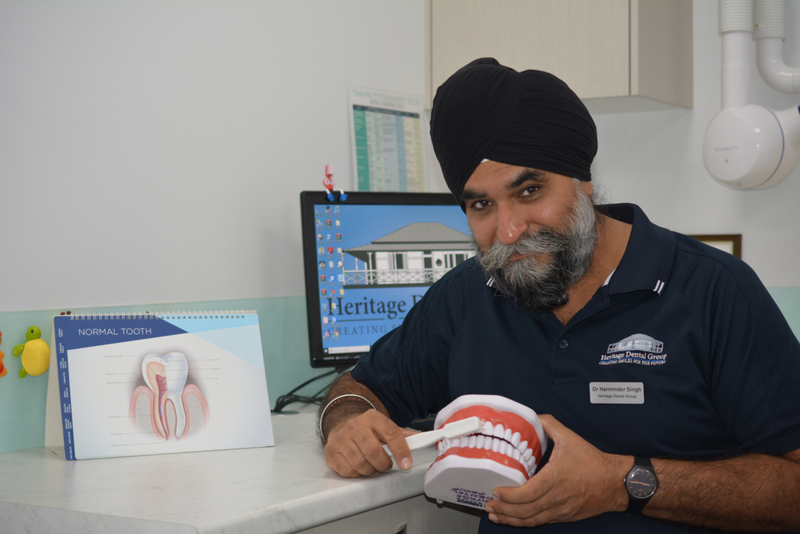 If you have any concerns or questions regarding your oral health, Come and see Dr Singh. We are open Monday to Friday with Thursday late night and Saturday Appointments (first Saturday of the month).